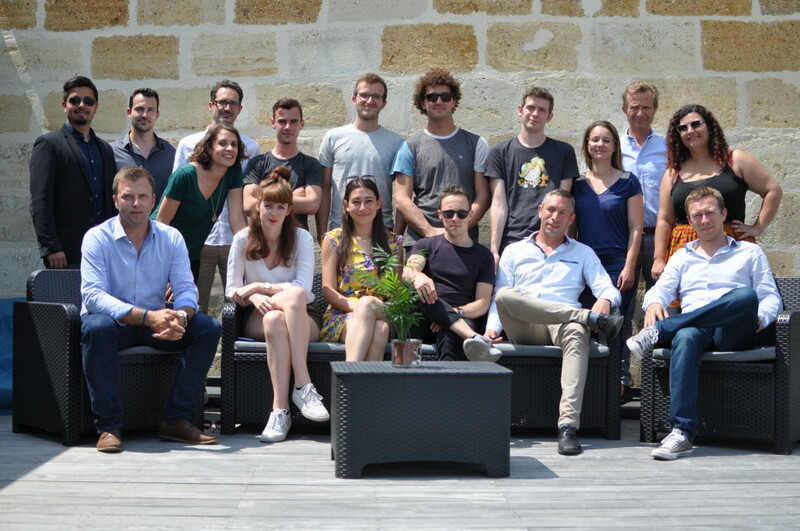 Bordeaux May 31, 2018 – The French OnCrawl solution dedicated to SEO performance optimization has just raised $4 million to accelerate its international deployment. Founded in 2013, OnCrawl is a powerful SEO analysis tool used by more than 800 customers worldwide, including Purch, Sears, SurveyMonkey or L’Oréal. With triple digit growth over the past two years, the company today announces a new $4M round of financing involving its historical shareholders and a new entrant: IRDI. The company will also benefit from the support of its banking partners. “We have a strong belief in our territory’s ability to develop a world-class software publisher. We are delighted to support OnCrawl’s teams as they grow in strength”​, shares Benjamin Lillo, Director of Participation at IRDI SORIDEC Gestion. “Our ambition is to become the world leader in our segment, this fundraising allows us to accelerate on the North American market where we have already been established for several months and to reinforce our technical teams”,​ shares François Goube, CEO and founder of OnCrawl. “We entered the capital very early in the history of the company because we were convinced by the relevance of their technology. The team had already demonstrated a strong entrepreneurial capacity in the past, and the commercial deployment in recent months has confirmed the company’s potential to become the world market leader,” ​Camille Leroux, Investment Director at Aquiti Gestion. The solution’s success depends in part on the technical teams’ ability to deliver updates and new features on an almost monthly basis. It was the first SEO solution on the market to offer a near duplicate content detector but also a measure of the internal popularity of a website’s pages. 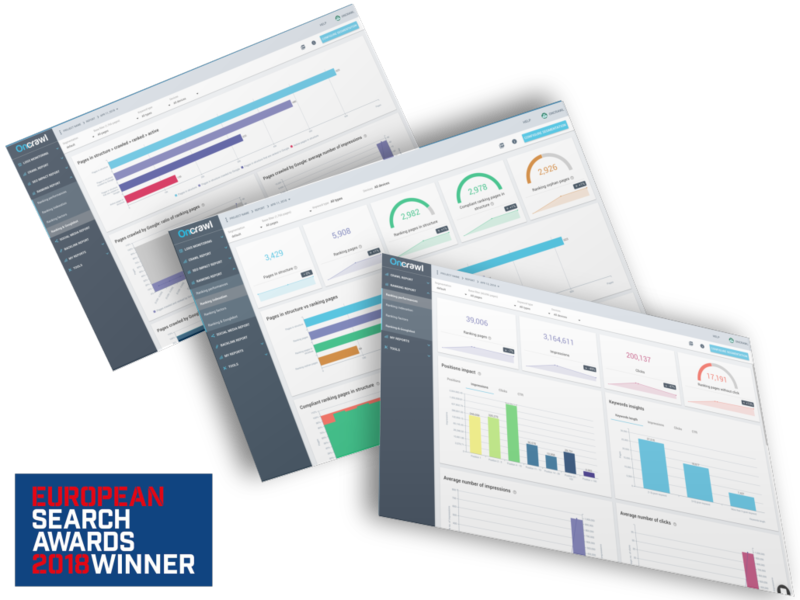 The tool recently took a new step by combining crawl, log files and ranking data to create OnCrawl Rankings​, an innovation that won it the Best SEO Software Suite award at the European Search Awards for the second consecutive year. 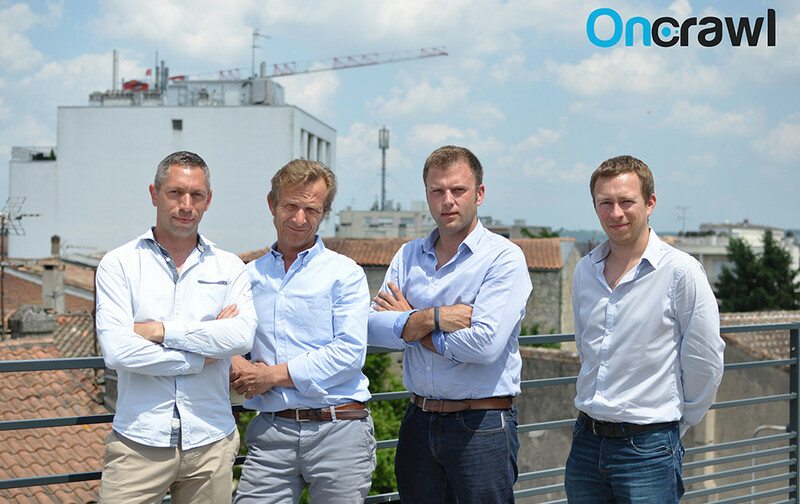 “We have launched a new part of our R&D plan, and are actively seeking developers with a strong appetite for Big Data issues to join us in Bordeaux,” s​ aid Tanguy Moal, CTO and co-founder of OnCrawl. OnCrawl also wishes to develop its sales and support teams in its Montreal offices to be closer to its existing customers. But also open offices in the United States, in London and Berlin in the coming months. This should create 80 new jobs by 2022. OnCrawl is a powerful SEO crawler and log analyzer in SaaS mode dedicated to SEO audits and daily monitoring. Based in Bordeaux, Paris and Montreal, the solution helps more than 800 customers worldwide improve their SEO performance, search engine rankings and revenues. The company aims to build the next generation of SEO solutions by helping its users gain easier access to the data they need and better understand the importance of information. AQUITI GESTION’s objective is to provide support and equity financing to start-ups and SMEs in New Aquitaine and is part of the regional economic development effort. AQUITI GESTION has several financing mechanisms enabling it to intervene in all areas of private equity and to meet the needs of companies in the start-up, creation, development or buyout phase. With 90M€ under management, AQUITI GESTION has already supported more than 500 companies in all types of sectors, from the most traditional to the most innovative. AQUITI GESTION notably manages the regional investment fund ACI (Aquitaine Création Investissement) as well as the regional co-investment funds Aqui Invest and NACO (Nouvelle-Aquitaine Co-Investissement), all present in Cogniteev’s capital. Based in Toulouse, Montpellier and Bordeaux, the management company IRDI SORIDEC Gestion provides capital support to companies based in the South-West quarter (Occitania and New Aquitaine) of France at all stages of their development (seed capital, venture capital, expansion / transfer capital) for a cumulative outstanding of 300 million euros. The AELIS Innovation venture capital fund, managed by IRDI SORIDEC Gestion, is intended to encourage the emergence of innovative companies with high potential and to finance their growth. It targets young companies from all sectors of activity, with particular attention to companies in the digital field and business projects responding to societal challenges and issues of the future (IA, IOT, agtech, photonics, energy transition, circular economy, e-Health, silver economy, security, mobility…).